We tested the new halogen headlights and found the passenger side light was dim. After some research we found the old wiring and switch was not able to handle modern lights (or even old type) and the current they draw. 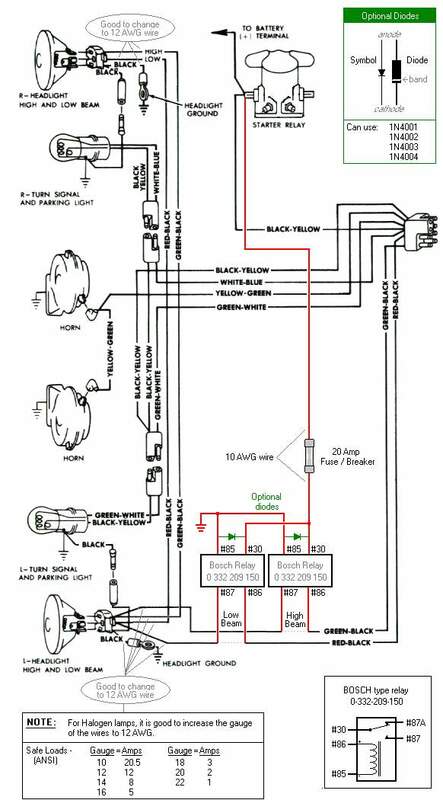 We decided to upgrade to Bosch type relays and new 12 gauge wiring to each headlight and make our own rather than spend $100 for pre-made harness. 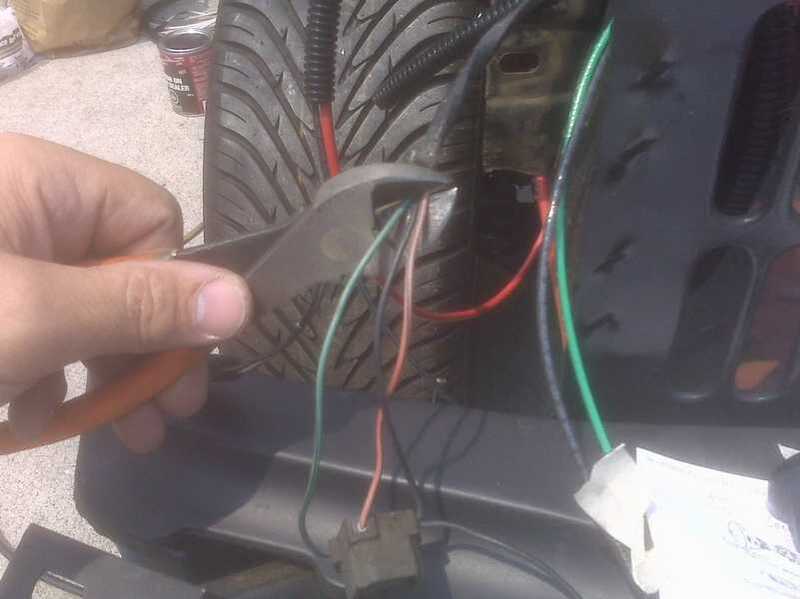 Be sure to run new 12 gauge wire to both headlights. DO NOT USE the old wiring! The wire is too small for the current it will be carrying and will have too much resistance and overheat. Use new H4/9003 connectors that can handle the higher temps. You can see the size difference in the old 18 gauge and the new 12 gauge wires. The old wires were cut and shrink tubed and abandoned in place. The new connector is designed for high temps that will be generated by the halogen lights. 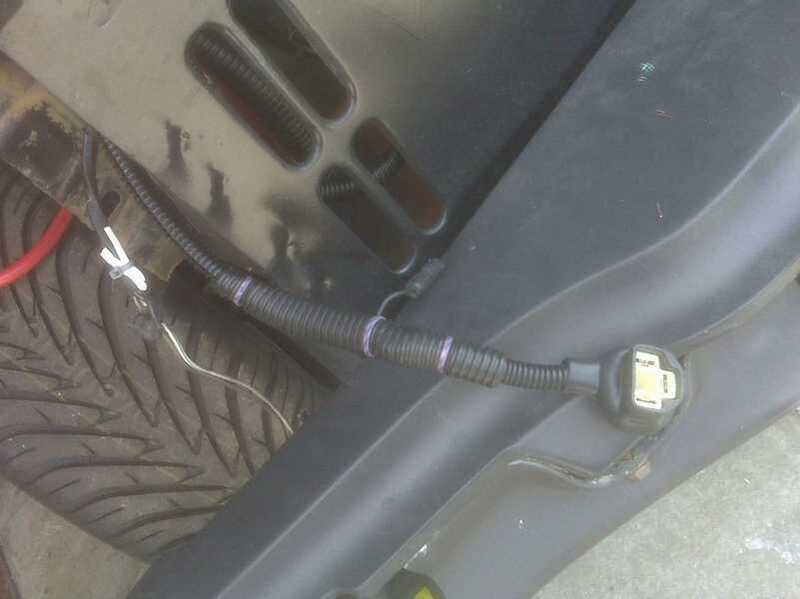 The black pigtail wire coming out of the harness is the ground for the turn signal.